OptiPlex 5040 boosts productivity while delivering advanced security and enterprise-class management in new, energy-efficient designs- Mini Tower and Small Form Factor. 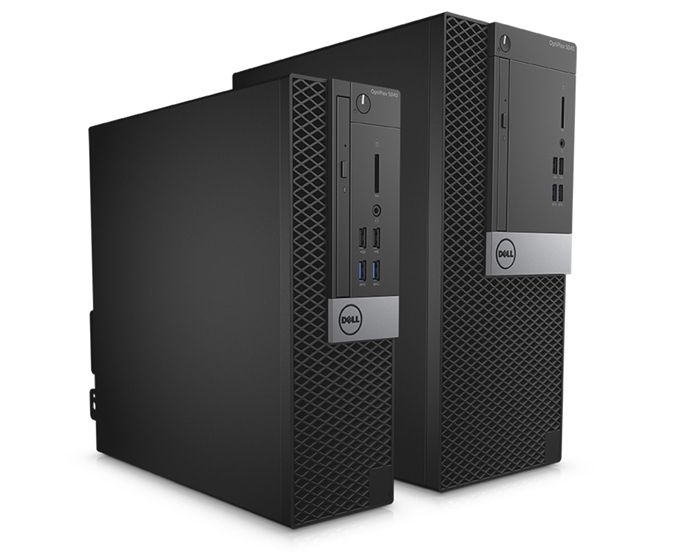 Available with up to 6th Gen Intel® Core™ i7 Processors, Intel® HD graphics, and Dell Client Command Suite tools for systems management, OptiPlex 5040 packs a lot of power into a smaller, space-saving chassis. Enhance these features with essential purpose-built Dell accessories such as award winning monitors, custom-designed cable covers, and a wireless keyboard and mouse for a complete computing experience; all backed by outstanding support.